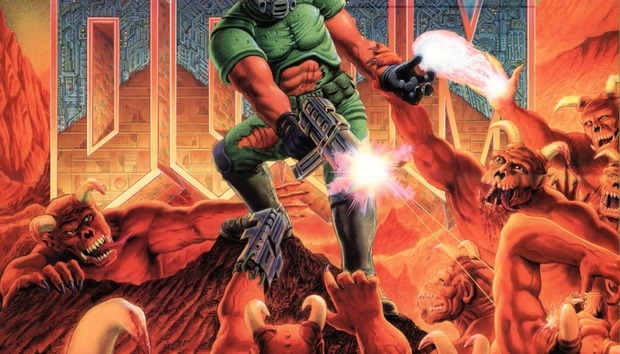 In years past we’ve seen the 1993 classic running on a hacked ATM, on a Canon printer, on an oscilloscope, on a giant LED truck, and of course running inside another instance of Doom. I’m not joking when I say it’s basically unplayable. The aspect ratio here is like 200:7 and you can barely see what’s happening. Nevertheless, this is clearly Doom running on a MacBook Pro Touch Bar. Maybe it’s not the must-have app that sends you running to the store, $1,799 in hand, but it’s still a cool party trick. Though perhaps not quite as cool as when you bust out Doom on the ultrasound machine you keep in your living room.